Samsung selling its PC business isn't surprising in a declining PC market. The deal may be valued at $850 million. Samsung is reportedly discussing a deal with Lenovo to sell its PC business. 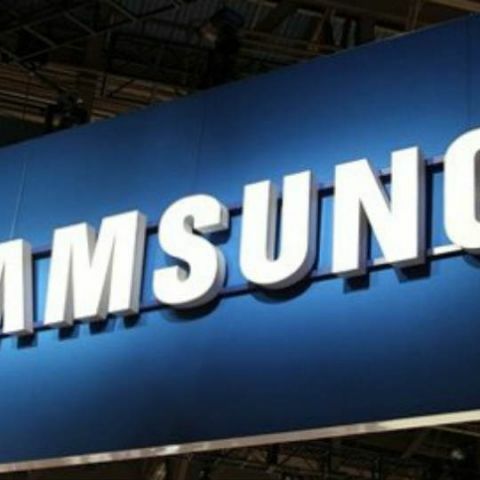 The Chinese company is the largest PC manufacturer in the world, and is reportedly looking to buy Samsung’s PC business. This would make Samsung the second major PC player, after Sony, to sell its PC business in recent times. Although Sony had sold its Vaio PC business quite a while back. According to the reports, Fujitsu is also planning to sell its PC business to Lenovo. Further, US-based law firm Paul Hastings has reportedly been hired for the legal work for the sale. Samsung’s PC business may be sold for as much as 1 trillion won, which is approximately $850 million. Samsung also sold its printer business to HP recently. That deal was valued at $1.05 billion, and is expected to be closed next year. Samsung selling its PC business wouldn’t be very surprising. While the company has taken considerable steps in smartphones, PC peripheral etc, the PC market has been deteriorating globally. Lenovo being the global leader still enjoy healthy numbers, and buying Samsung’s business would only give it higher market share. With the advent of mobile devices, many have predicted obsoletion of PCs. While that hasn’t happened as fast as was earlier expected, there is a slow but steady decline.